There is no charge for receiving these articles… despite this becoming a book after 2020. Transportation researchers and writers need their independent network. So while being on the distribution list is free, participation is encouraged. 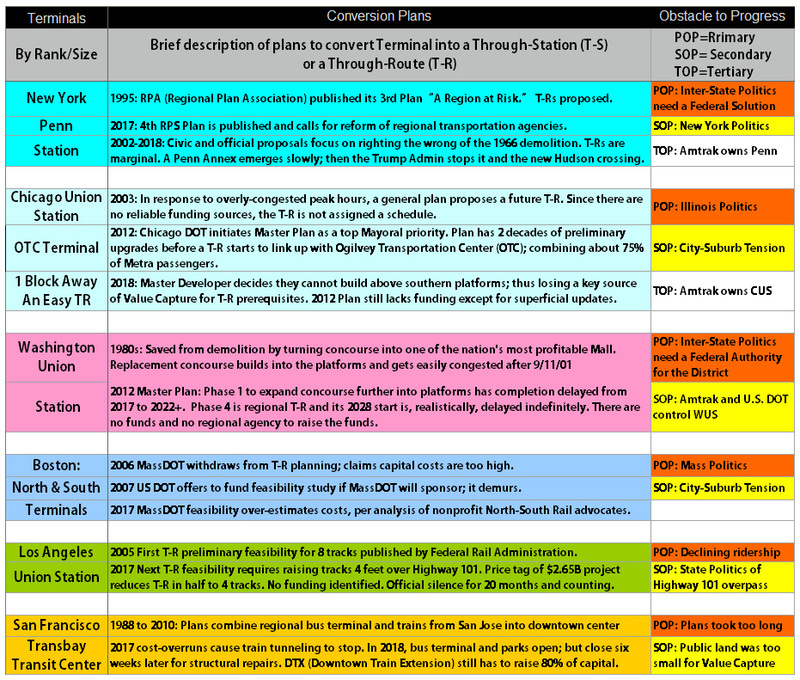 Please make Comments, share your experiences and contribute to the evolution of a federal standard for commuter rail. While I am unlikely to commission many articles, please always send me material you may have posted elsewhere. The simplest place to start is link it in a Comment. Many solutions proposed on this site are first-cuts at changing inadequate metropolitan governance; especially when it comes to transportation. But as a community of transit experts, we make progress fastest when proposals resolve core issues.